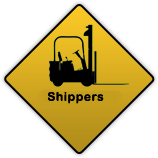 Interglobal Logistics is a full service transportation and logistics provider with ability to offer services throughout the entire USA, Mexico and Canada. 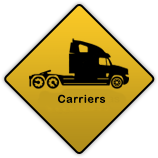 Interglobal Logistics has immediate access to a vast network of freight opportunities throughout the entire USA, Mexico and Canada. 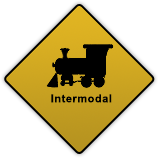 Interglobal Logistics offers intermodal transportation. Our expertise and our extensive drayage network can save you significant money without impacting transit time-often improving service.